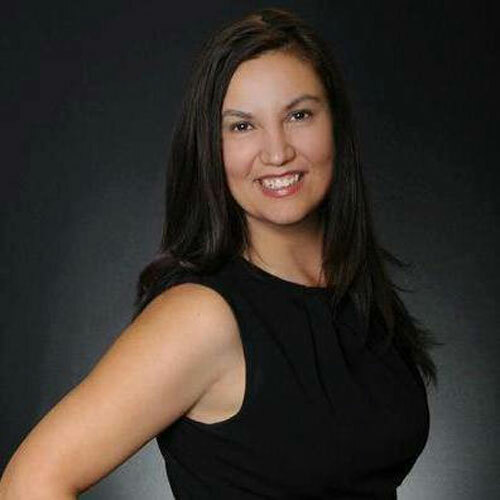 Olga Marquez is a Kansas City Realtor with Keller Williams Platinum Partners. She resides in Lee’s Summit, Mo. and is passionate about her community, real estate and giving her son the best quality of life possible. She grew up within family real estate investments, and is a 2nd generation investor. She learned the bootstrap way of investing in real estate through her family, and later through employers and client investors. She and her family currently own, buy and hold rental properties, which serve as passive and retirement income. Olga also loves helping first time homebuyers with their dreams of homeownership. Whether you plan to buy and hold as a rental property, fix the property up and resell it, or to live in — join our VIP email list today to get an email when we secure new properties that fit you’re needs. We provide honest solutions for Kansas City house sellers who need to sell fast and investors looking to buy Kansas City real estate properties and grow their portfolio for better returns.